Dr. Geeta Chadha is presently working as Senior Consultant, Obstetrics & Gynecology .She has about 30 years? experience in the speciality.She has been working at Indraprastha Apollo Hospitals since 1998, prior to which was a practicing Gynecologist at Kolmet hospital and Sharma Nursing home in New Delhi. Her areas of expertise are minimally invasive surgery specially organ preserving in women with benign gynae conditions plus infertility and high risk obstetrics. Dr. Madhu Roy is presently working as Sr. 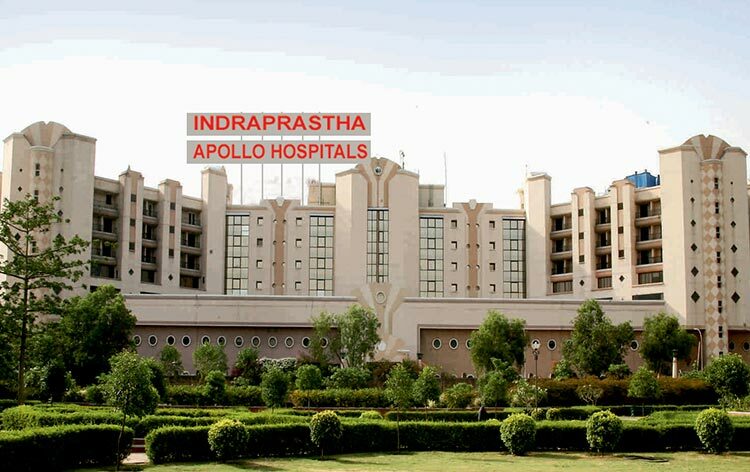 Consultant Obstetric& Gynecology in Apollo Indraprastha Hospital, New Delhi, since inception of the hospital. She has more than 30 years of experience in the specialty.  She has experience of working in various hospital in Liverpool U.K.
Dr. Ranjana Sharma is presently working as Senior Consultant Obstetrician and Gynecologist. She has 35 years of experience in the specialty, working in both teaching and non-teaching hospitals. Her work experience is split between India, UK and Saudi Arabia. Patients in India included a large number of foreign nationals from embassies. More than 40 years of experience in Obstetrics &Gynaecology Recognized post graduate teacher since 1985 for the university of Kashmir, Jammu, Delhi, AIIMS and Bombay Experience in various fields of gynaecology like Gynae-oncology Gynae endocrinology, infertility and high risk pregnancies and pelvic reconstructive surgery Evolved the surgical technique of Khanna's Sling Operation for vault Prolapsed with successful results.